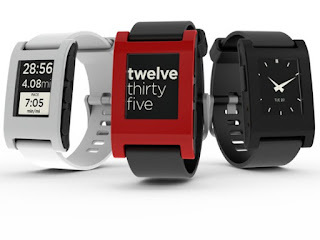 Pebble will only support ASCII (English language character set) at launch. We are able to push new updates to every single Pebble, and we plan to issue updates that include extended character set support. @itoytlu_prv Expanding language support is in the roadmap for the future, yes.